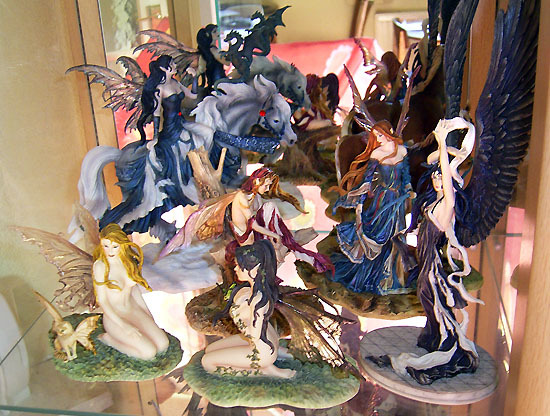 I started collecting Enchantica in 1997 when I was bought "Treeflame" as a Christmas Present, then I bought "Snowstar" and from that point I was totally hooked! 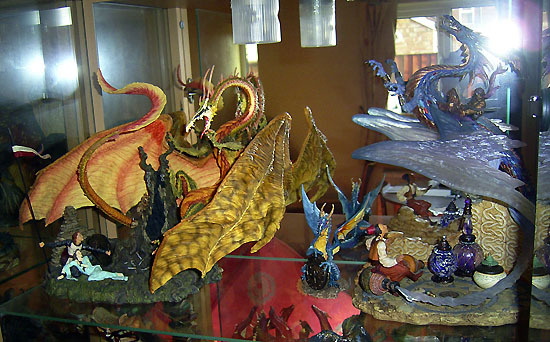 I dont know how many pieces I've got but I've been told I have far too many as my loft will testify!!!! 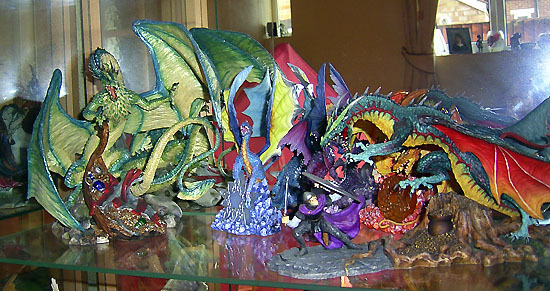 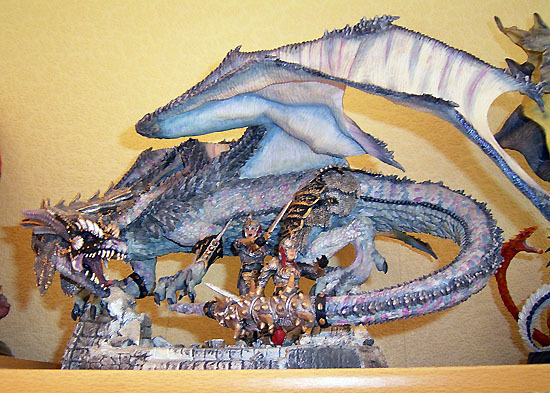 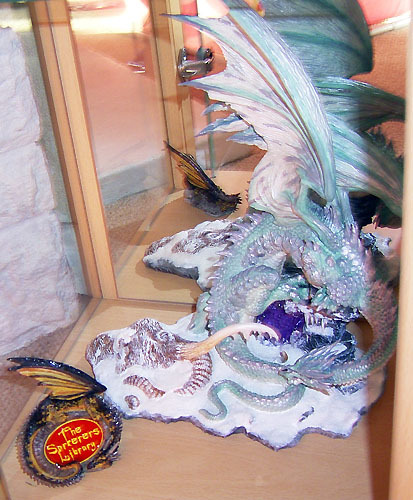 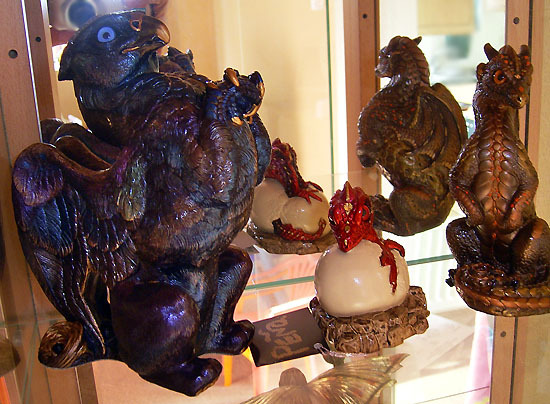 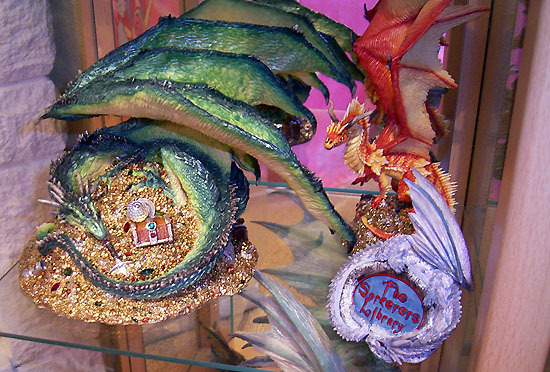 I went to an Enchantica event in 2001 and it was there I was shown a Dragonsite piece which was called "Deliverence" which I thought was amazing, so I started collecting their dragons as well! 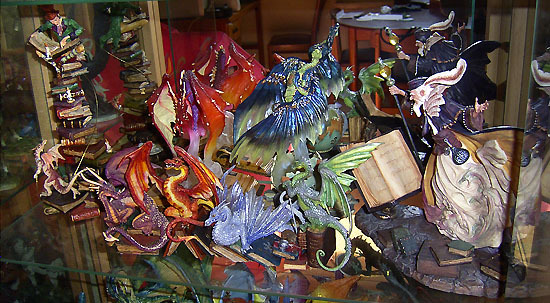 My favourite pieces include "Vrorst on the Throne", third edition "Waxifrade", "Glimmerscale", "Battle at Dragonskeep" and the "Sinners" amongst others. 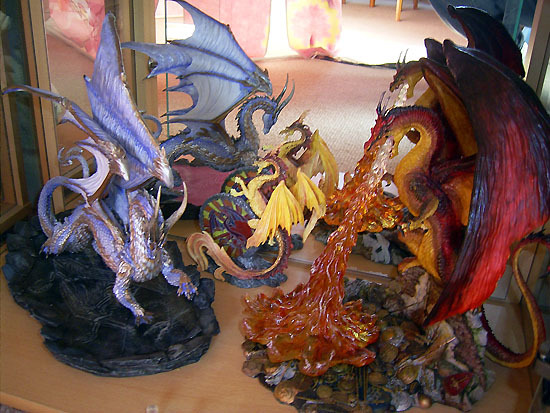 The new pieces I want to buy next are the remaining "Sinners" (as long as there is a desire by The Dragonsite to actually get the range completed) and of course the next TSL piece!